This anthology collects twelve tales of secret hopes and hidden dreams, written by popular author L.M. Montgomery, filled with enchantment and humor. Nestled between the ocean and the hills of Prince Edward Island is a road that leads to the house where a girl named Anne grew up, Green Gables, and to the wonderful place called Avonlea. In this second volume of heartwarming tales a Persian cat plays an astonishing part in a marriage proposal . . . a ghostly appearance in a garden leads a woman to the fulfillment of her youthful dreams . . . a young girl risks losing her mother to find the father she never knew . . . and a foolish lie threatens to make an unattached woman the town's laughingstock when an imaginary lover comes to town for real! Filled with warmth, humor, and mystery, these unforgettable stories re-create the enchanting world of Avonlea. Short stories are not my thing, and I don't know why I keep reading them, but I do. I think I'm trying to find a collection of short stories that I love as much as David Sedaris' work. But, I don't think that I'll ever love any anthology of short stories like I will a David Sedaris book so I need to stop trying. 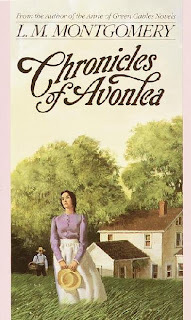 With all that said, I read Chronicles of Avonlea because it came as part of the Anne of Green Gables series I purchased for Nook, and because I just wasn't ready to leave the Avonlea world yet. I was disappointed that Anne and Gilbert weren't featured at all here, but enjoyed the book nonetheless. My usual complaint of short stories leaving me unsatisfied still applied, but this book was good for what it is: a sweet collection of stories that I forgot as soon as I read the last page. 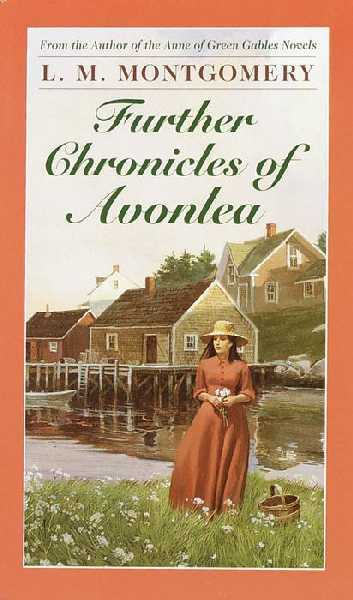 Up until the last story, Further Chronicles of Avonlea was more of the same, except for a story featuring Anne, which I was pleased to read. However, the last story was so different from the rest that I was shocked! 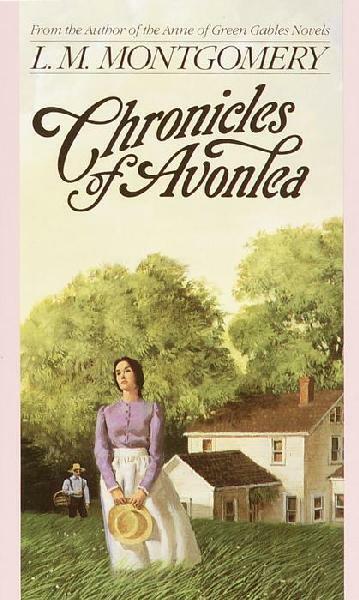 It was racist and the tone was so unlike the rest of the Avonlea stories that I wondered at its inclusion in the series. The last story was not how I wanted to end my Anne of Green Gables journey and it soured the entire Further Chronicles of Avonlea experience for me. I would recommend these two books for fans of the Anne of Green Gables series only. If you're new to the Anne books, start with Anne of Green Gables. While I did enjoy these books, I don't think that they are enough to win over new-to-the-series readers. 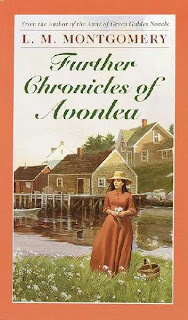 The last story in Further Chronicles of Avonlea was terrible! Just about every story had its own little happily ever after. maybe she wrote these two short ones for the die hard Anne fans. I think I have these two... can't remember where I placed them. No Anne and Gilbert? Gah! Still it is lovely to get lost in this world. Reminds me of my childhood.